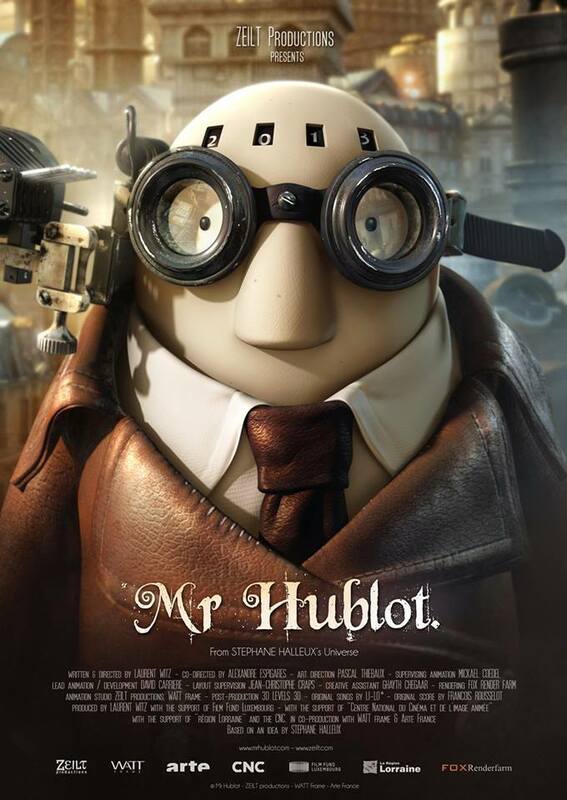 Very cool Steampunk Animated Short: “Mr Hublot” based on Stephane Halleux’s Universe. For some reason this reminds me of our Pitbull/Mastiff mix. Apparently it won an oscar? Go Steampunk go!